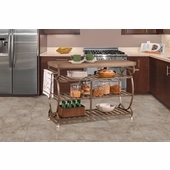 Cooking and kitchen work is a breeze, and designer-friendly, with the Castille kitchen island. 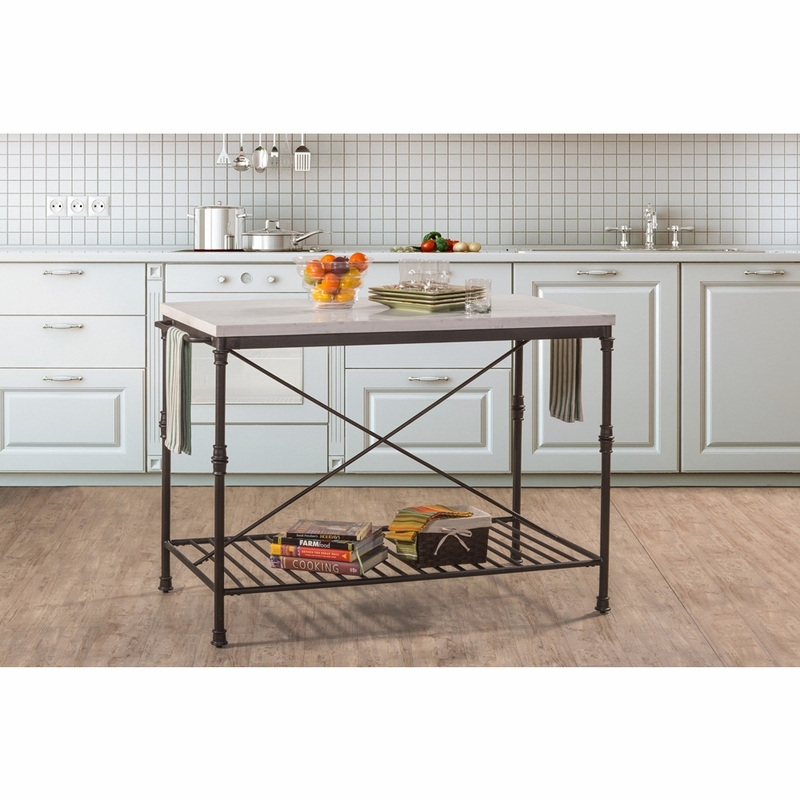 Constructed of metal with a textured black finish and paired with a white marble top, the Castille kitchen island features a bottom metal rack for the easy organization of any and all cooking and serving accoutrements. 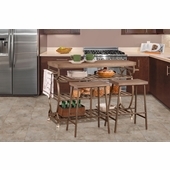 Features a pair of towel racks on opposite sides for efficient usage. 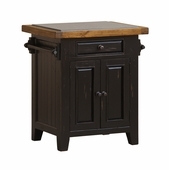 Kitchen island has a 36 inch height by 54 inch width by 28 inch depth. Assembly required.